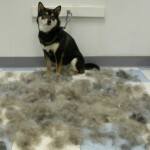 Frequently bathing your dog is the best way to remove unwanted odors, allergens, loose fur, dirt, and debris. However, many dogs have sensitive skin that can become irritated when washed too often. To keep your pet’s skin and fur healthy and itch-free, oatmeal shampoo is the most recommended cleanser by veterinarians. Here, Bio-Groom Natural Oatmeal Anti-Itch Shampoo will be reviewed. Bio-Groom Natural Oatmeal Anti-Itch Shampoo is made from all natural, soap-free ingredients and is specially designed to relieve dry and irritated skin. 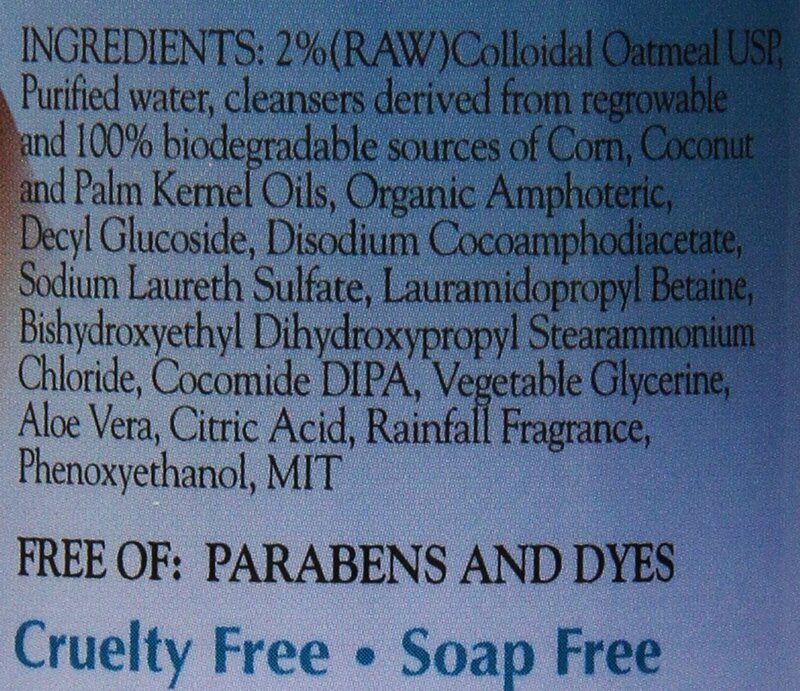 The main ingredient is 2% raw colloidal oatmeal USP, which is an ingredient that has been proven to relieve irritated skin in both dogs and cats. There are no parabens or dyes, and the cleansers in this product (corn, coconut, and palm kernel oils) are from 100% renewable and biodegradable sources. Bio-Groom Natural Oatmeal Anti-Itch Shampoo is safe to use with topical flea and tick medications, and has a pleasant rainfall scent. Personally, I have used this shampoo exclusively on my beagle/chow mix, as she has very dry and sensitive skin, especially during allergy season. Of all the shampoos I have tried, I prefer this one the most because of the long-lasting scent, as well as how soft and shiny it leaves her naturally rough coat. This product lathers well and also does a great job whitening the coat of my Cavalier King Charles mix. As far as relieving itchy skin, this shampoo is impressive. Additionally, this product can be used on both dogs and cats, is made in the United States, and is cruelty-free. 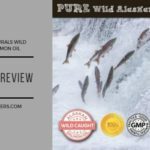 On Amazon, it has received an impressive rating of 4.3 stars out of 48 verified purchases, and is highly recommended by canine professionals. There are few, if any, limitations to this product. Our dogs receive baths at least once per month and a single bottle has lasted almost 3 years. At only $9.34 for 12 ounces, this gentle shampoo is an incredible value. Bio-Groom Natural Oatmeal Anti-Itch Shampoo is perfect for the owner of a dog or cat with dry, itchy, and irritated skin who is also looking for a good price on a quality, US-made product. 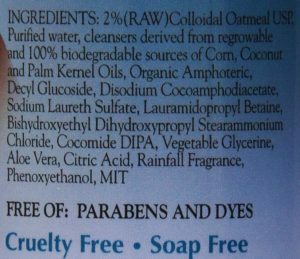 This shampoo is not good for dogs or cats under the age of 12 weeks old, or for pets that have allergies to corn, palm kernel, or coconut products. This product contains sodium lauryl sulfate, which might be irritating to pets that are highly sensitive to certain ingredients. 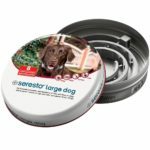 However, many pet owners have found this product to be helpful for their pets. Similar shampoos include Earthbath All Natural Pet Shampoo, Pet Pleasant Oatmeal Pet Shampoo, and Honeydew Natural Colloidal Oatmeal Moisturizing Pet Shampoo for Itchy Skin. While each product is highly rated, Bio-Groom Natural Oatmeal Anti-Itch Shampoo is the best value out of this list of products. Ultimately, Bio-Groom Natural Oatmeal Anti-Itch Shampoo is a great shampoo that works well for cleaning while also relieving irritated skin. The scent is pleasant without being overpowering, and it leaves fur feeling soft and looking shiny.